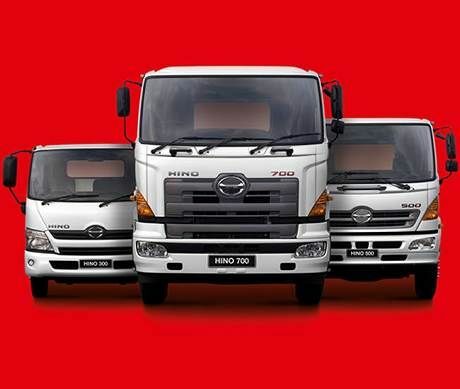 Hino made history when it won a Platinum Award and placed top of the Commercial Vehicle category and overall in South Africa, in the National Automobile Dealers’ Association (NADA) dealer satisfaction index (DSI) for 2017. 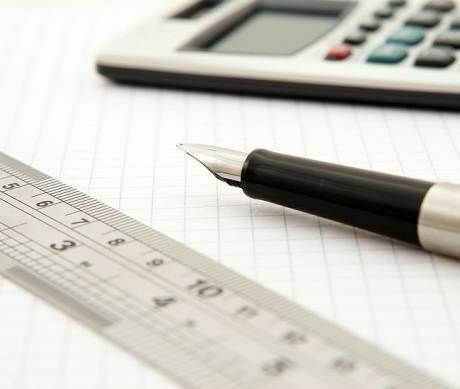 The results were announced at a recent NADA awards function in Johannesburg. This is the first time that a platinum award has been made in this prestigious annual survey for scores over 85%. 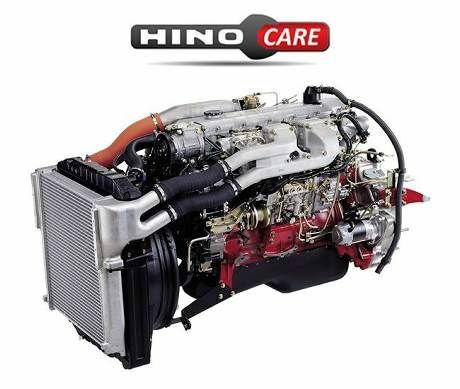 Hino increased its score by 1.8% over 2016 to achieve a leading 85.4%. The NADA survey tracks dealer satisfaction relationships with their respective OEMs – manufacturers or distributors. A total of 40 independently tracked brands formed part of the overall survey, which included passenger and LCV brands. There were 1 319 completed responses, with 173 of them emanating from the 10 truck brands surveyed. 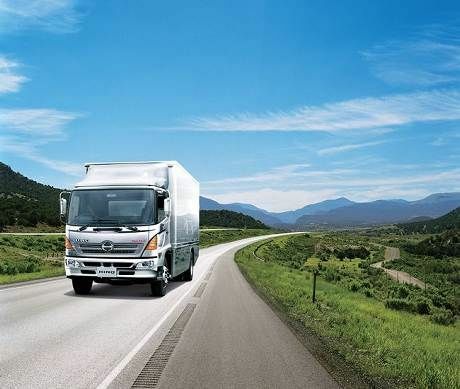 “The improvement over the past few years – Hino was only fifth in 2013 – did not happen by accident and achieving No. 1 position in the NADA DSI survey was one of our objectives,” said Ernie Trautmann, the Vice President of Hino South Africa. “This is truly a team effort and a living testimony to our One Team – One Pledge approach and an outflow from the international Hino Total Support philosophy we employ in all we do.